Who We Are Paulson Wood Products, Inc.
From the Woods To Us. To You. 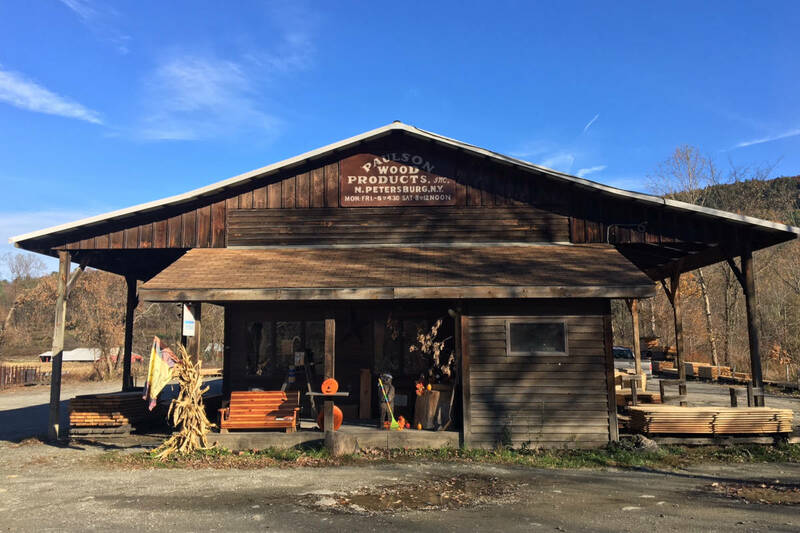 You'll find Paulson Wood Products on the banks of the Little Hoosic River, off Route 22 in Petersburgh, New York. We're a short ride from the Capital region, Bennington, Vermont, and Williamstown, Massachusetts. 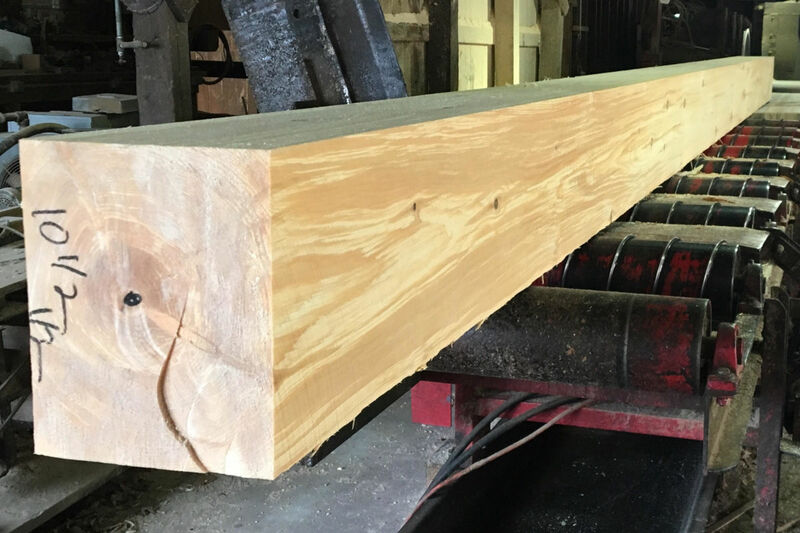 We're a family-owned and operated sawmill and lumberyard, priding ourselves on well-manufactured lumber. 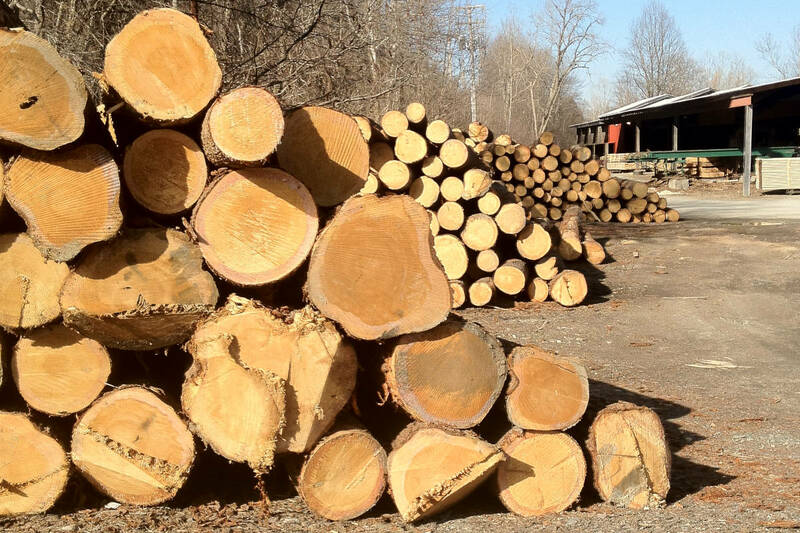 We specialize in Eastern White Pine lumber, both rough-sawn green and kiln-dried finished. We offer custom sawing and kiln-dried hardwoods.